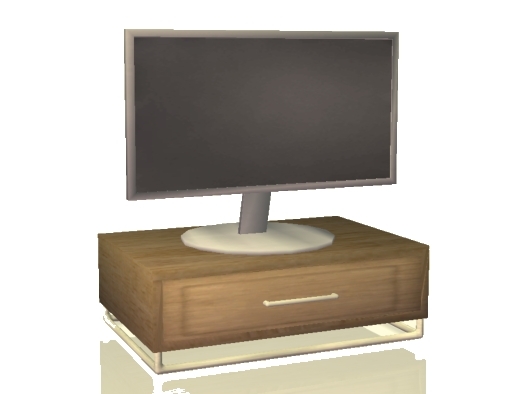 New Mesh 2 Tile Television – Low polygons. Fully funtional and includes the decorative stand as part of the object. Base-game Compatible.